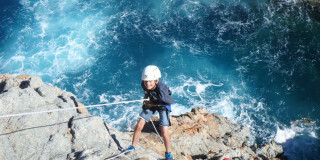 Face a rugged rock face on a Rock Climbing course of technical challenges and nature discovery. 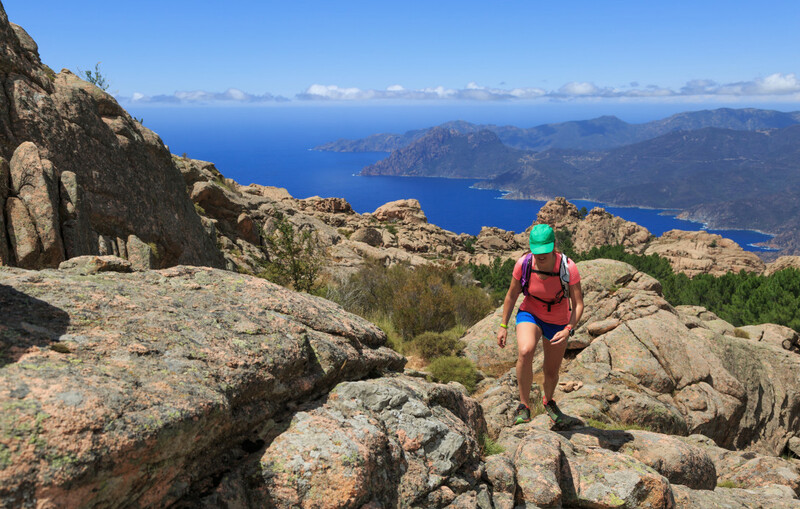 Whether it's top rope, multi-pitch, or via ferrata, enjoy navigating Corsica's wild nature in the open air. 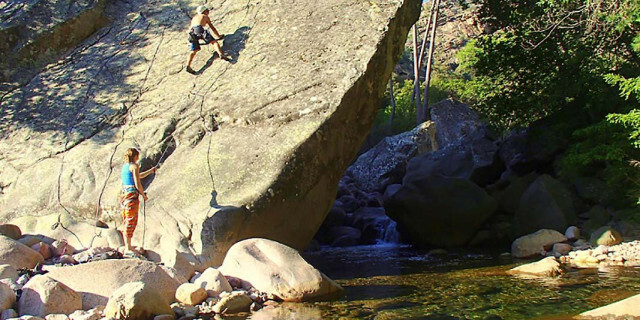 Whether you're a beginner or expert or anywhere in between, the routes are calling for you. 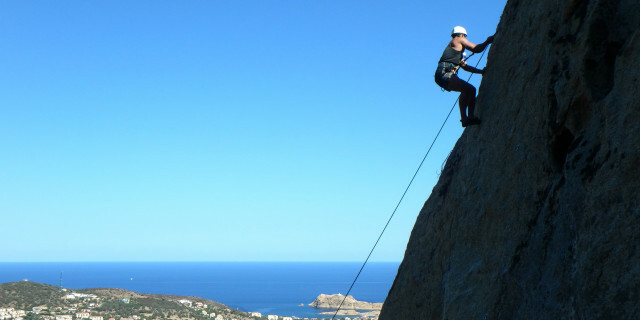 Are you looking for more climbing activities in Corsica?